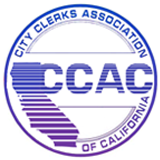 CCAC provides a mentoring program geared toward helping city clerks and/or other professionals working in city clerk offices in California who desire to achieve the designation of Certified Municipal Clerk (CMC). If you are new to the profession and would like a mentor or if you have already achieved CMC status and would like to serve as a mentor to others, please contact our Mentoring Program Chair for more information. As some of you know, I recently took over the CCAC Mentoring Program from my dear friend Lee Price, City Clerk extraordinaire. I accepted this role because Mentoring has become one of my passions and I would love to share it with each of you! To be successful in any field, future leaders need role models and guidance. Mentors fill this need by fostering insight, identifying needed knowledge, and expanding growth opportunities. Just like City Clerk, the term "Mentor" dates back in history. It originated in Homer’s epic poem, The Odyssey, believed to be written near the end of the 8th Century B.C. The dictionary definition of Mentor is “a trusted counselor or guide”, and some self help books go so far as to define it as “someone who is helping you with your career, specific work projects, or general life advice, out of the goodness of his or her heart”. For me, it is something much more personal, it is a means of “paying it forward”. It is a way of thanking the handful of special people who have mentored and mothered me to this point in my career and showing them that their efforts were recognized and appreciated and worth passing on. Have you had this support group in your life that has encouraged you to grow, challenged you to do better, pushed you to succeed? So, why don’t you become a Mentor to our future Clerks? Okay, I hear you saying, but I don’t know how to be a Mentor! It’s really not that difficult! 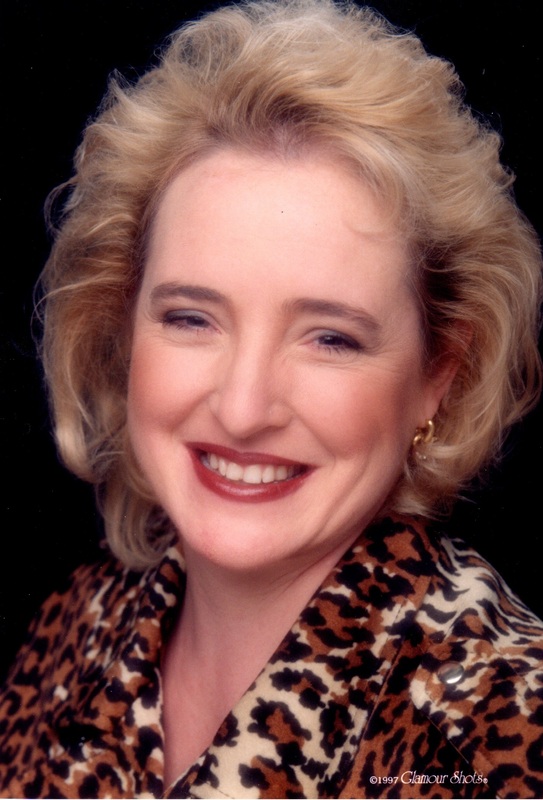 If you have your CMC you are almost there……..you just need one training class, which I will get to later. It also helps if you are committed to other Clerks’ development, have a reasonable level of City Clerk job knowledge, and familiarity with the culture and norms of the profession. Realistically, you would be helping other Clerks accomplish things you have already accomplished! And, you will gain points toward your own MMC designation! Are you still trying to figure out, "what's in it for me?". Well, aside from points toward your MMC, the most important factors for me are seeing the joy/relief/disbelief on a mentee's face when they realize they finally have enough points to submit their CMC application, and, ultimately, that excited email or phone call when they receive notification that they are now a CMC. It is also pretty gratifying to be able to give satisfying answers to a mentee dealing with a particularly stressful situation and feel like you made their day a little bit easier. So, now are you ready to become a Mentor? Good! All you need is a three hour training session. Contact me so I can share the next mentor training opportunity with you! I can be reached at (909) 395-2166 or [email protected].